First orders via my new platform were recived successfully. Everything seems fine! Thank you for your support and patience !!! It means the world to me and to Griffin Models !!! 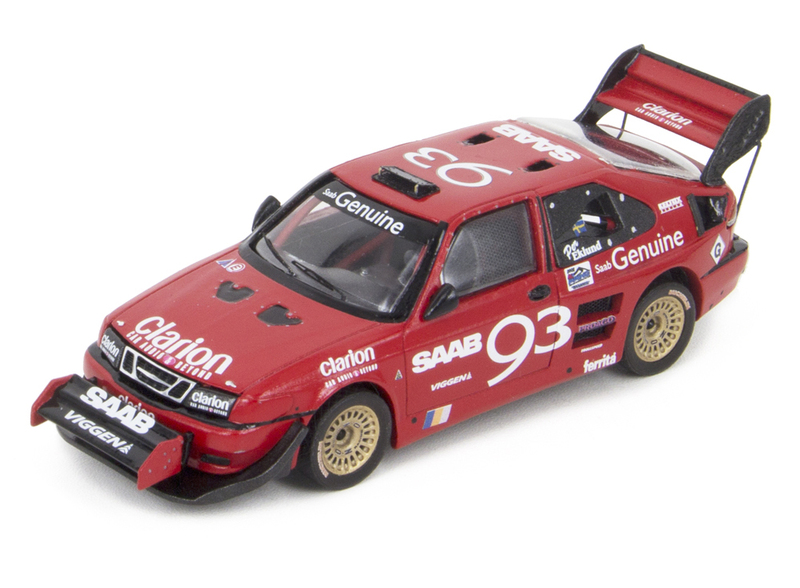 Saab 9-3 Viggen Pikes Peak 2002 - Limitred Edition of only 21 ready-made models is now available in my store. The reason I'm selling only 11 via my web-site is that first 10 were reserved long time ago. More than happy to announce the start of our new web-site. Everything seems to work properly now, most important: PayPal Express payments are now fixed and you should be able to proceed the payment process with ease. Also the Configurator was fixed and expecting some expansion and additions. Please, take a note that during the migration most of our database wasn't transferred. All customers were imported without their passwords and orders history. Also wishlists and products in cards were cleared. You still can use your account, but you have to request a new password via "Forgot Your Password?" form and then check if your personal data is corrent and current. Most of you already noticed the issues I had with my web-site. Mostly with PayPal checkout. It was already 8-year old system and had to be upgraded soon or later. That's why I decided to shut down my old web-site and to migrate everything to a new, modern and very secure platform. Basically it's the same system, but it's much better. Now I'm using my SSL and it's via HTTPS protocol.